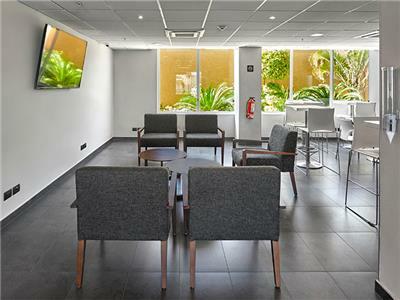 City Express Matamoros is a well-located business hotel near the US consulate featuring a modern design and convenient facilities. 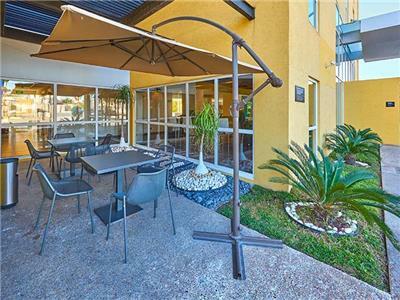 Situated just 10 minutes from the historic heart of Matamoros and 10 minutes from the international border crossing, this property has all you need for an enjoyable stay. 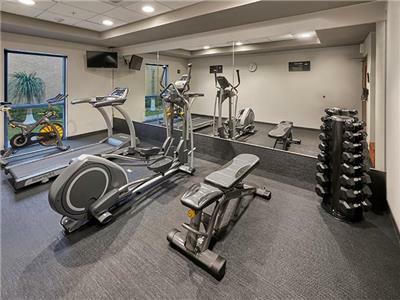 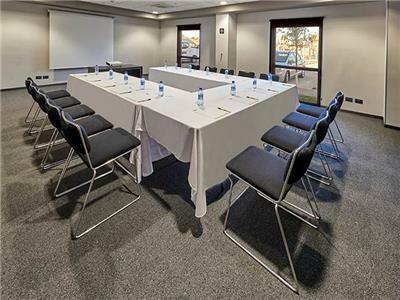 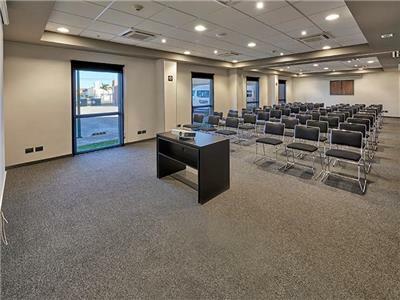 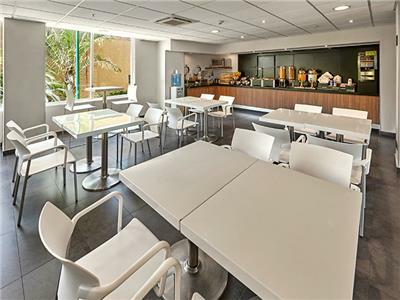 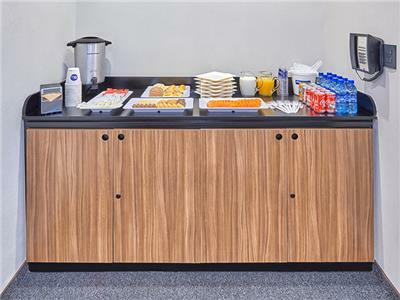 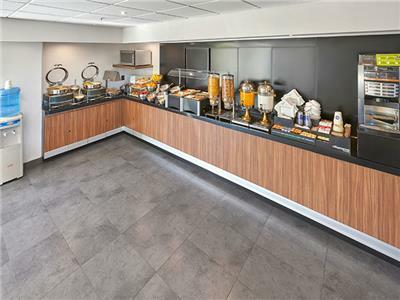 While staying here you can enjoy a tasty continental breakfast every morning, as well as the use of the gym, the business center, the event space, and transportation within a 6 mile radius of the hotel. 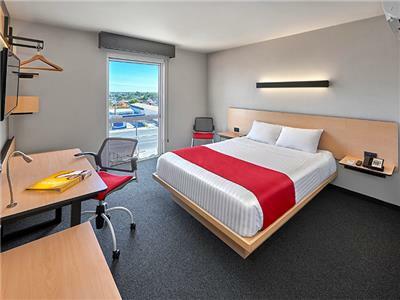 The guestrooms at the hotel are also modern and well-equipped, featuring flat screen TVs, desks, and Wi-Fi, among other great amenities. 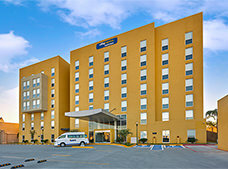 Come and discover all this hotel has to offer during your next visit to Matamoros! 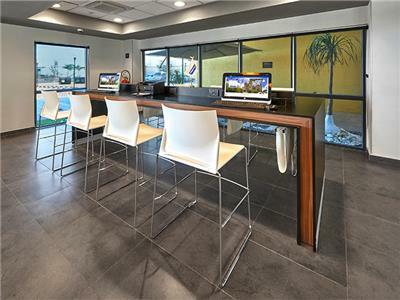 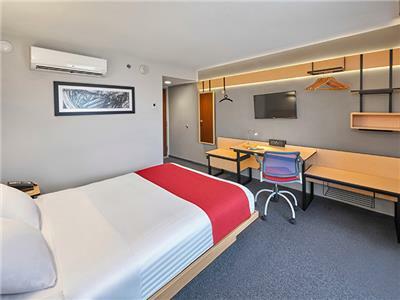 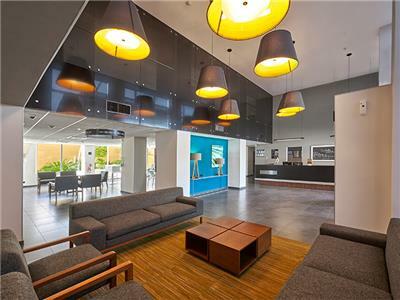 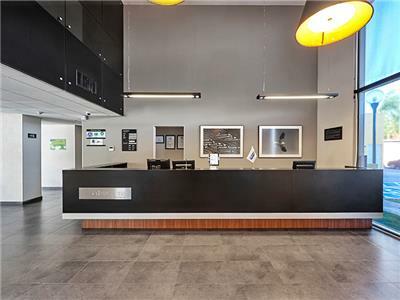 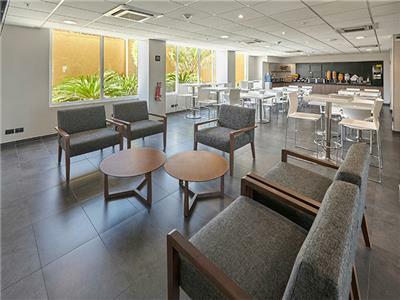 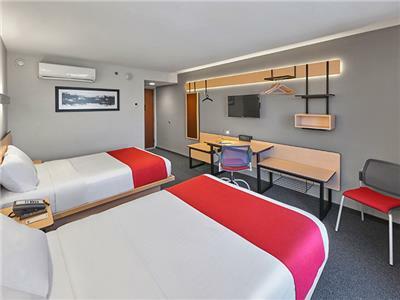 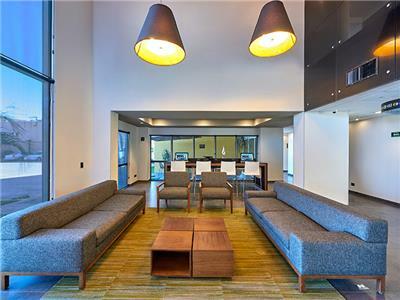 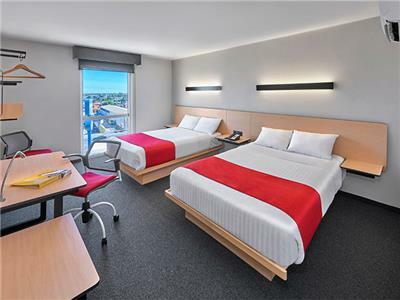 Each of these rooms comes complete with modern decor and comfortable furnishings, complemented by useful amenities and services that include cable TV, desks, and Wi-Fi.